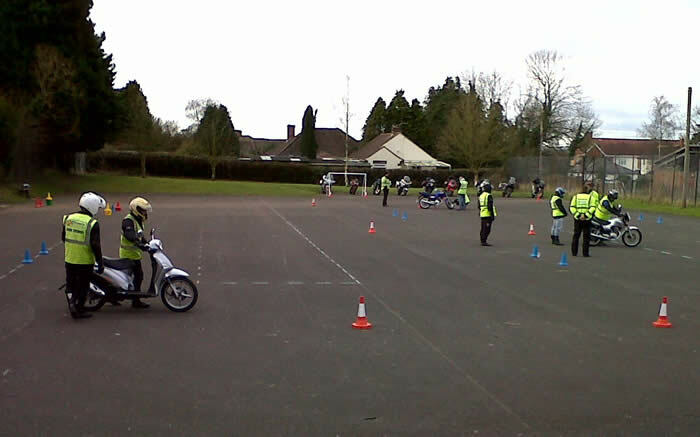 Phoenix Motorcycle Training® Amesbury Salisbury was the first Phoenix training centre established in 1999. 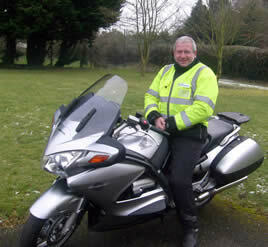 There are now 18 Franchised Phoenix Motorcycle training centres nationally. 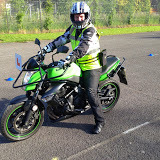 At the Amesbury centre we offer CBT DAS Improver and advanced motorcycle training and is the centre of excellence for Motorcycle InstructorTraining. 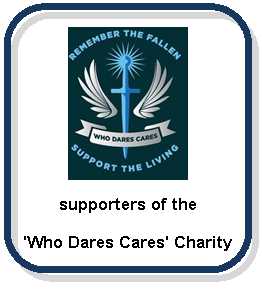 Phoenix Amesbury is located on the Hampshire Wiltshire border in Amesbury Salisbury and well placed to serve Tidworth, Salisbury, Bulford, Durrington, Shrewton, Andover and the surrounding area. 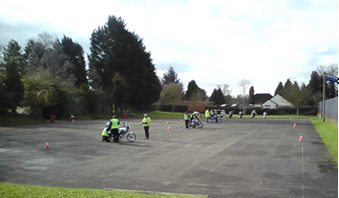 The Amesbury site has all on site facilities, classroom, toilets, refreshment area, motorcycle storage and a large safe approved motorcycle training site. There is a bus stop just 100yds from the entrance which services all routes. The surrounding area is ideally suited for beginner riders with quiet roads and scenic routes over Salisbury plain although the city of Salisbury is only a twenty minute ride away. Our fleet consists of 50cc Mopeds, Honda CG 125cc, Kawasaki 650cc ER6. With over 19 years of experience, get you bike training with us!! 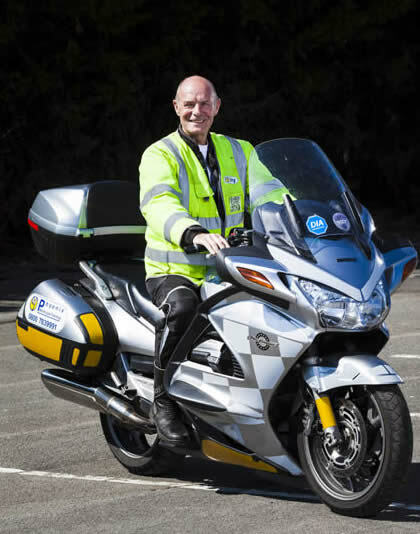 Not all motorcycle training schools are equal. Quality varies and the standard of training will have a direct effect on the standard of riding. That the correct procedures and insurance policies are in place. Not only is this a legal requirement to have relevant insurance policies but it is vital to protect you the customer. We look after your data correctly and securely. Our vehicles are well maintained and scheduled work is recorded. This is important for safety and to make sure you have a more enjoyable experience. We also offer you a choice between manual or automatic bikes. We consider the professional development of our staff, so that you have better quality training. We are accurate and transparent when talking about pass rates. We have suitable facilities, including access to toilets and carry out theory elements in a training room environment. That any clothing or helmets we provide are in good condition and clean. Massive thanks to Tony,Stuart & Marcus.These guys are the only choice for motorcycle training in the area.Tony for his direction and support,Stuart for his clear direction and constant "smiling"rule on rider training & Marcus for his constant reassurance and positivity.The whole experience from talking to Alison on the phone,to CBT,mod 1,rider training and mod 2 has been nothing short of fantastic.I cannot recommend them highly enough.I passed today20/2/2015.I could not have done it without any of them.Thanks guys I cannot thank you enough.Richard Tidy. I really am grateful for all the help and support that Phoenix has given me and the level of instruction is of A class quality, I will look forward to returning to Phoenix in due time to start my Instructor training lol, once again a big thanks to everyone involved including Steve and Tony. The word will be spread how good Phoenix is.